Princess Estelle isn’t the only music fan in the Swedish royal family. While the five-year-old enjoys the musical stylings of the rock band KISS, her aunt, Princess Madeleine is a big fan of EDM. 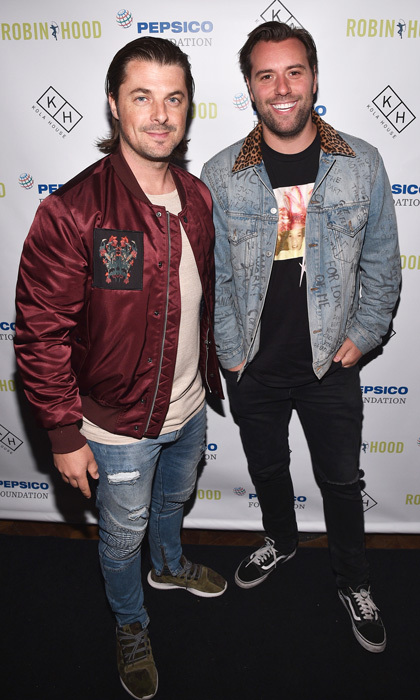 Axel Christofer Hedfors and Sebastian Ingrosso of the Swedish duo Axwell /\ Ingrosso opened up to HOLA! USA about their royal fans on Thursday at the first Robin Hood Rocks Charity Concert of 2017 held at New York’s Kola House. 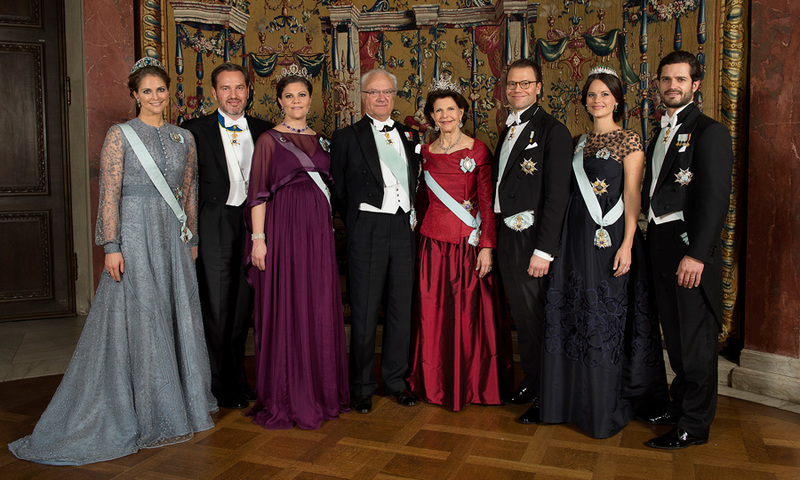 The pair revealed that all three of King Carl XVI Gustaf and Queen Silvia's children — Crown Princess Victoria, Madeleine and Prince Carl Philip — have attended their shows. While the royals attend the pair’s shows “every now and then,” the music producers, who recently released their debut EP titled More Than You Know, revealed that one of their tracks has become a staple for the Swedish King’s annual birthday celebration. Axel shared, “Whenever it's his birthday he has an orchestra play Don’t You Worry Child for him.” Perhaps it's true, a royal family that rages together, stays together! Crown Princess Victoria goes from glam to camo at Armed Forces visit - see the pics!